If you have limited time in or around London, this tour is for you. Our layover tour is completely flexible, allowing you to make the most of the time you have in the UK. We can pick you up from any location and show you the sights you want to see. London is an enormous city – 1,572km2 to be precise – and without the help of a qualified guide, you won’t see much in a short space of time. That’s where we come in. Our taxi tour guides will ensure the time you have is time well spent, taking you on a whistle stop tour of the city that incorporates all the highlights. If you’d prefer somewhere a little different, we can also visit areas outside of London during our layover tours. 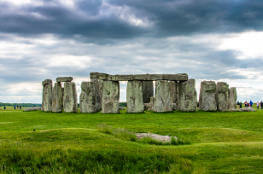 Why not explore Stonehenge? Learn about Royal history in Windsor? Or spend the day in the Cotswolds? All London airports (London City, Gatwick, Heathrow, Luton and Stansted). Cruise ship ports (Southampton, Port of London, Tilbury, Felixstowe, Dover). Personalised tours to fit your schedule. Get in touch so we can build a tour for you. Would you prefer a different tour? Build your own tour. Book a guide and go anywhere you like. What can you see during your layover tour? These are some of the most iconic sights you might see on your layover tour. If you’d prefer a tour outside of central London, just let us know. We will agree the perfect itinerary for you. 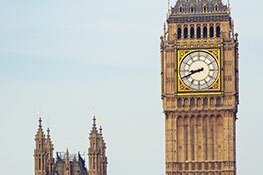 See the world-famous clock of the Palace of Westminster. 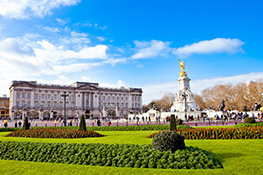 Take a once in a lifetime opportunity to see the home of Queen Elizabeth II. Enjoy a great photo opportunity with the luggage trolley and platform sign. A UNESCO World Heritage site from prehistoric Britain. 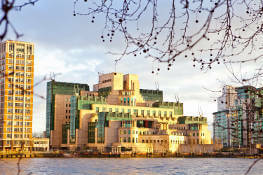 The SIS building, located in Vauxhall Cross, is seen in Spectre (the surrounding area may look a little different thanks to some clever CGI work). 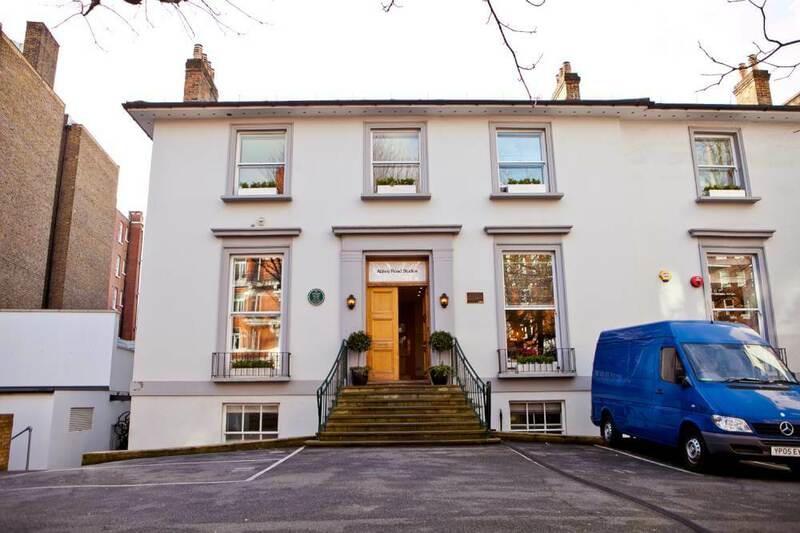 This world-famous recording studio was used by Pink Floyd, the Hollies, Deep Purple and, of course, The Beatles. Take your own version of the iconic Abbey Road zebra crossing photo outside the building. 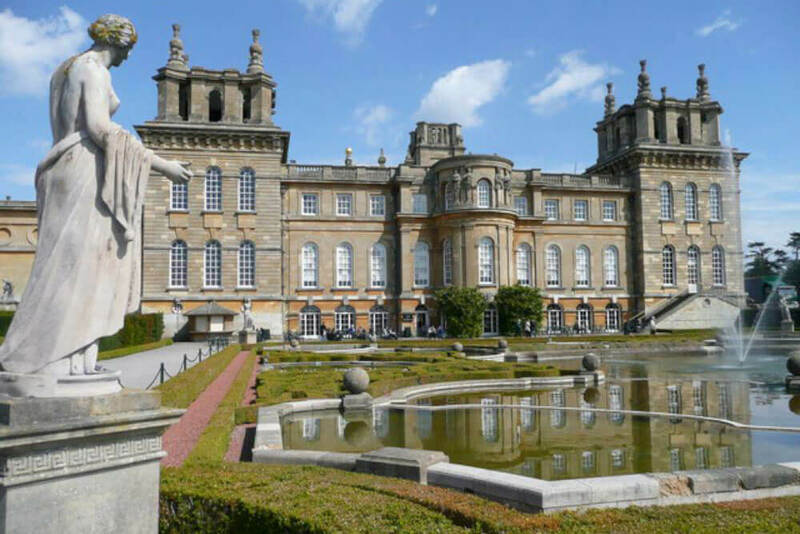 This is the ancestral home of Winston Churchill and it is set in stunning grounds – you could spend a day exploring the gardens alone! Who will enjoy our layover tour? 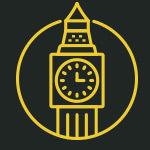 We love London and the surrounding areas, and we’re sure you will too. Our tours are completely personal. We will show you the highlights. We can use bus lanes and take shortcuts. London has so much to offer you. 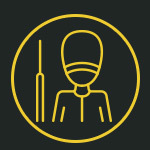 Your tour will be tailored to you. 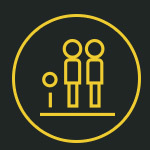 A taxi is a comfortable choice for a family. Ask your guide about things to do whilst in London. 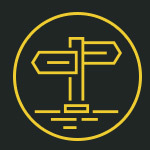 Why choose a taxi tour? 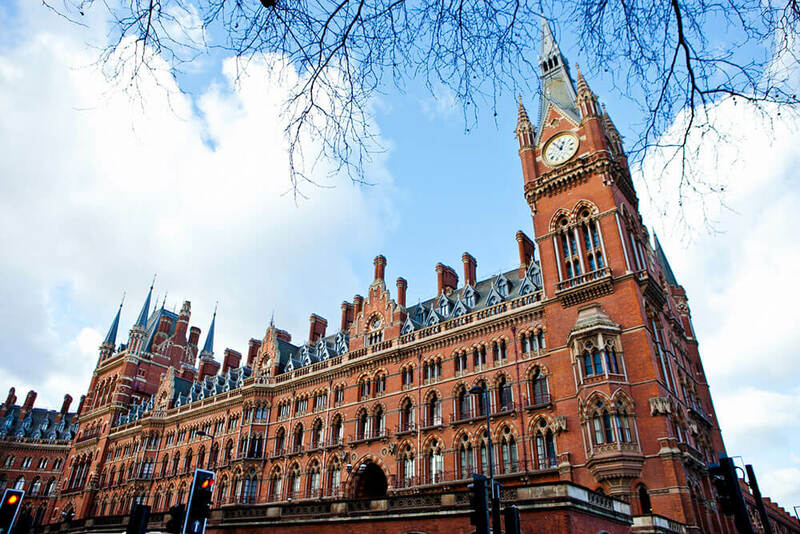 Most tours will run from central London starting points, meaning you’d have to get public transport there and back. During a stopover, this simply isn’t practical – it could easily take several hours to navigate the capital’s trains, tubes and buses. We take away the stress and save hours of your time by picking you up directly from your starting point. Our taxis have plenty of space for luggage, so you won’t have to pay to store it. A taxi tour is the ideal choice for anyone with limited time. Simply get in touch to arrange your layover tour. We can pick you up from a starting point of your choice, so we will discuss your itinerary based on this. 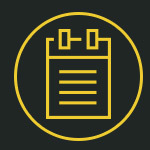 If there are particular points of interest on your list, let us know – we shape your itinerary around you. LOOKING FOR A TAXI NOT A TOUR? 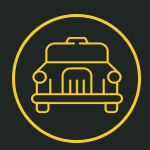 Visit mytaxi to download the booking app.